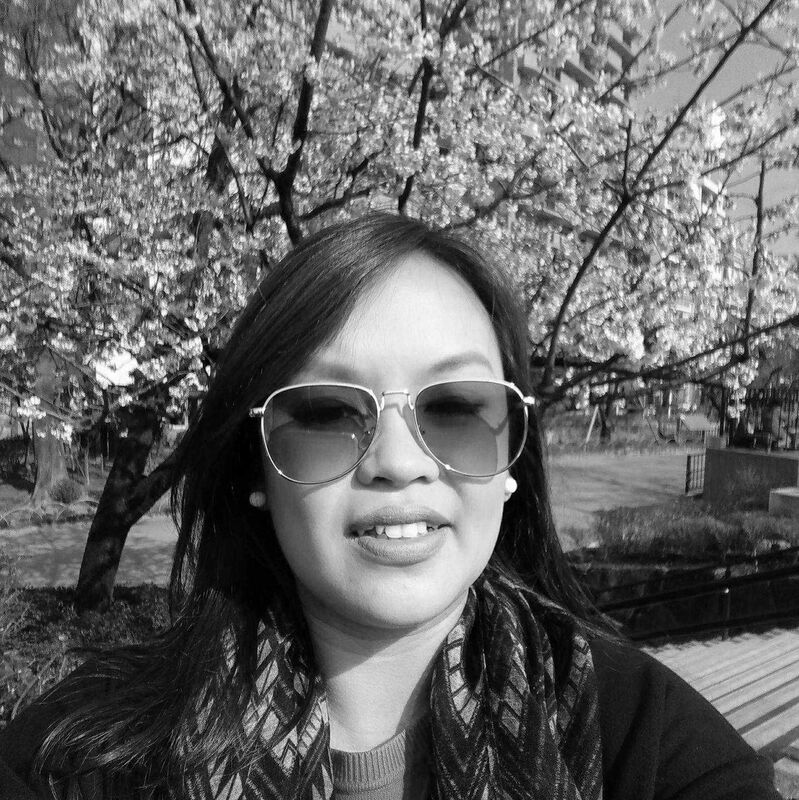 A thalassophile and foodie at heart, Maritess is the Associate Editor of Philippine Tatler Traveller, Homes, and a Co-editor of the Best Restaurants Guide. Whether on assignment or not, she is always on the lookout for elusive destinations, as well as the yummiest finds in the Philippines and beyond. On top of these, she spearheads simple outreach programmes and designs accessories and beach essentials. Follow her escapades at @matetreyes.